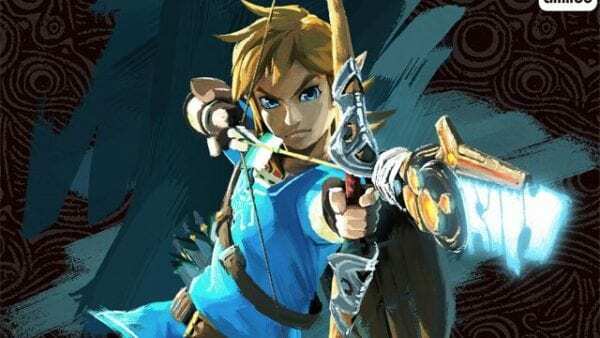 According to The Wrap, Castlevania producer Adi Shankar is set to adapt of another classic Japanese video game franchise, with the trade reporting that he is teaming with Nintendo for a TV series based upon on The Legend of Zelda. Created by Shigeru Miyamoto and Takashi Tezuka, The Legend of Zelda was released in 1986 for the Nintendo Entertainment System, and follows the adventures of Link, a wandering hero who attempts to rescue Princess Zelda and save the kingdom of Hyrule from the evil wizard Ganon. The franchise now spans 19 titles and has sold over 80 million copies worldwide. 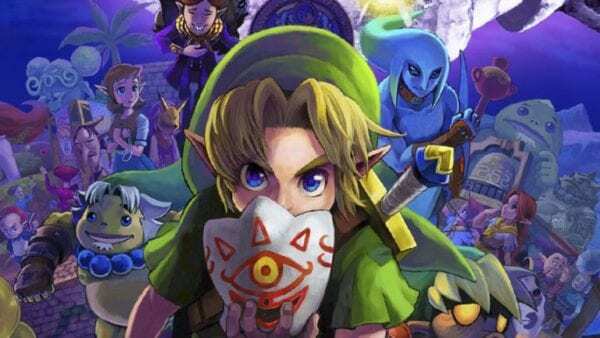 Although an animated Zelda TV series aired back in 1989, Nintendo has been hugely protective of its intellectual properties since the disastrous Super Mario Bros. movie from 1993, and turned down a pitch for a CG-animated The Legend of Zelda film back in 2007. However, there’s been a shift in policy within the video game giant in recent times, with Illumination Entertainment currently working on an animated Super Mario Bros. film, and now a trip to Hyrule also on the cards.